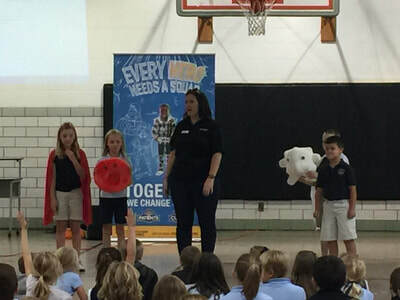 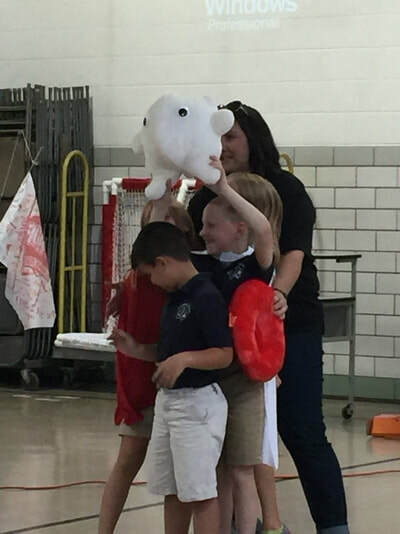 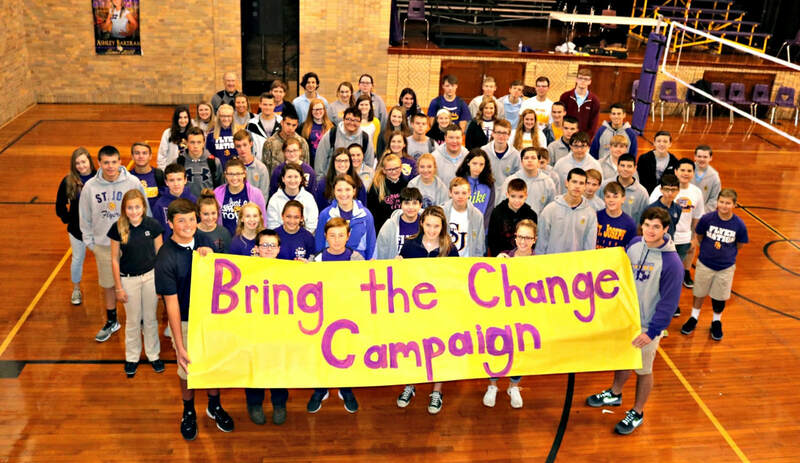 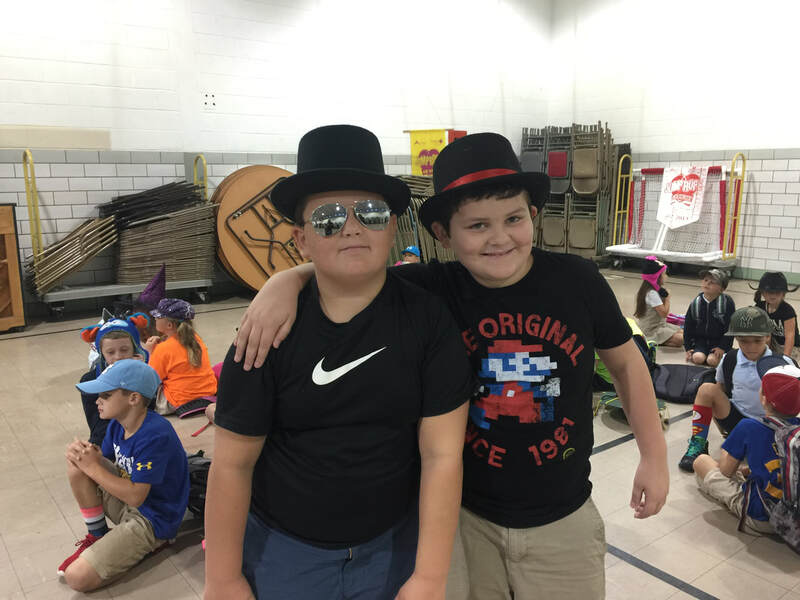 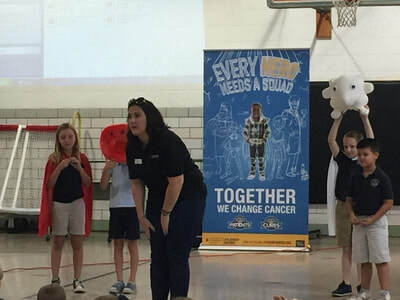 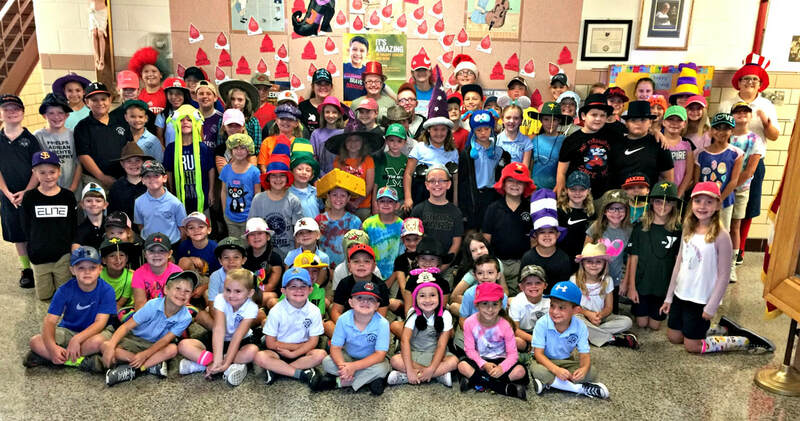 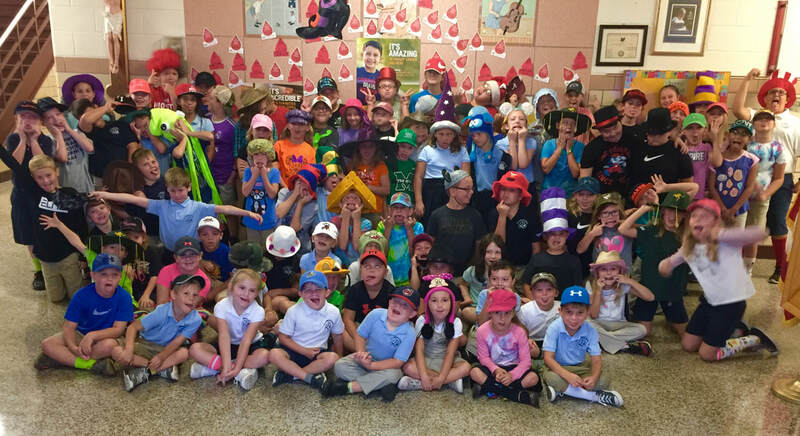 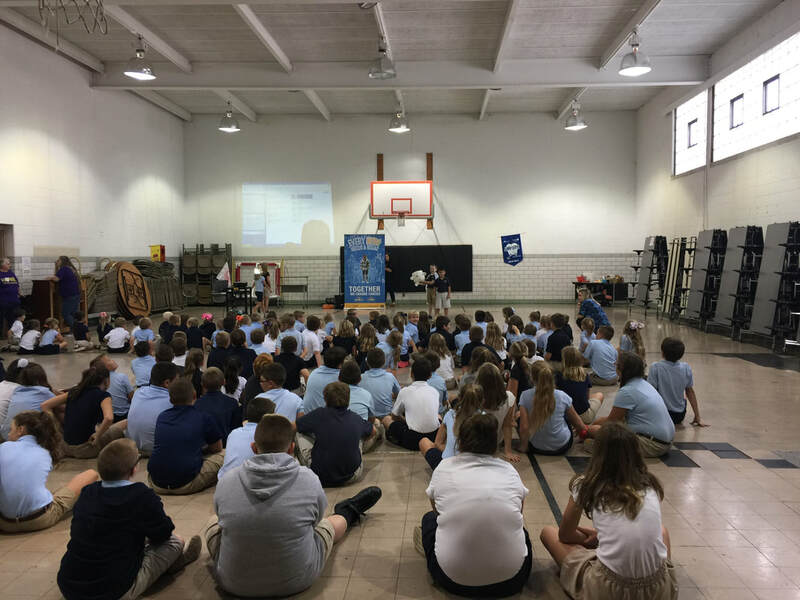 Students in grades PreK through 12th grade participated in the "Bring the Change" Campaign, benefiting the Leukemia and Lymphoma Society. Students were very generous and did an awesome job raising funds for this great cause! 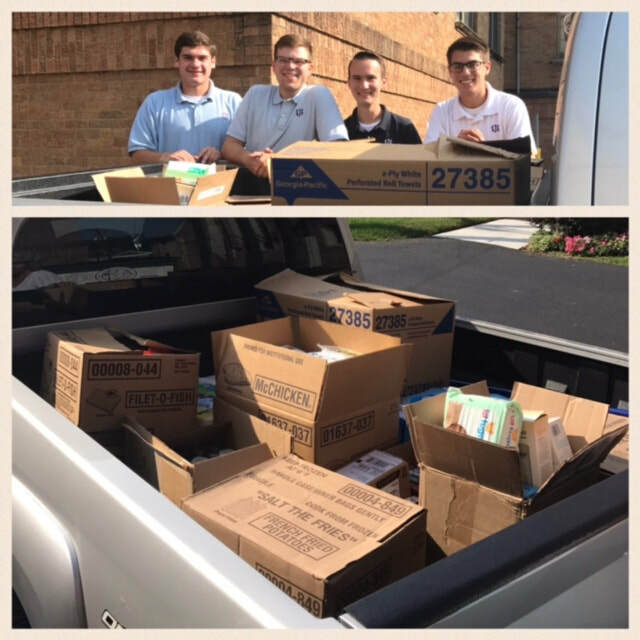 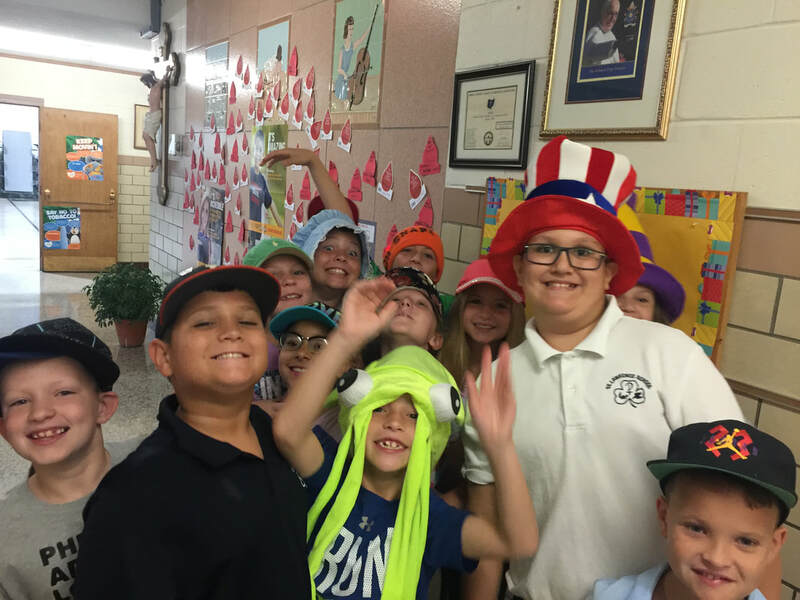 The St. Joseph Science Club held a donation drive to collect items of need for hurricane victims. 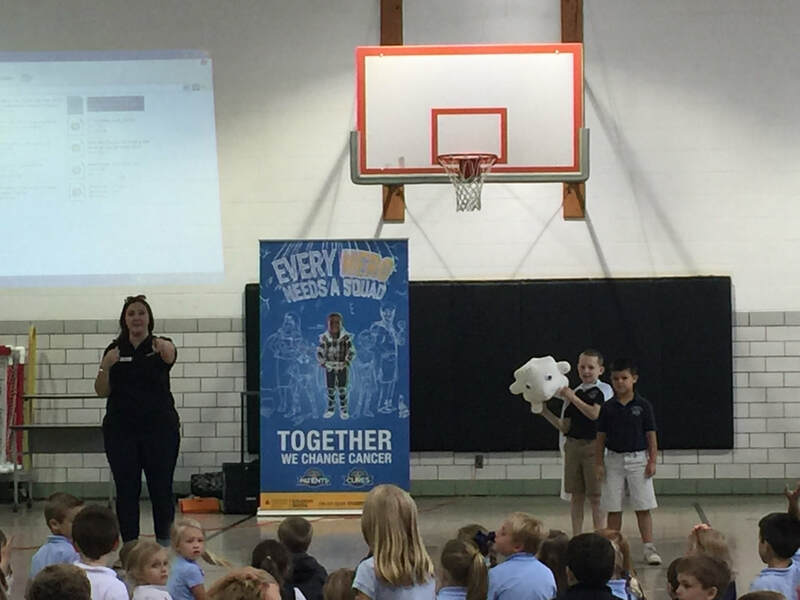 Thank you to students and parents for contributing to this cause!